Small group travel has a number of serious perks - here's how you can make the most of it. Even independent solo travelers have a hard time denying that small group travel has advantages and for many, it truly is the best way to go. Your itinerary is planned, most of your meals are taken care of, and someone much more knowledgeable than you (your trip guide) can help point you in the right direction, wherever you are. Forgot a phone charger? Someone has an extra. Coffee shop suggestions? Just ask. You don’t have to go-it alone or be immersed with a group 24/7. You’ve got that quiet time if you need to decompress, but you never need to feel alone or isolated if you crave more social interaction. The best small group companies will balance activities and downtime, allowing for maximum personalization of a trip that will really meet your expectations. 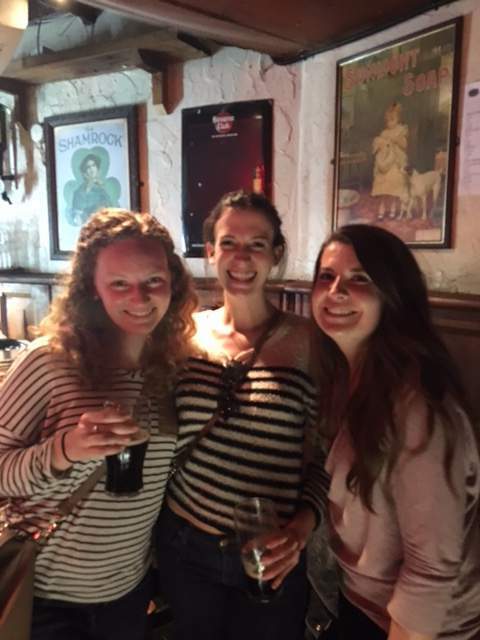 But the actual best thing about small group travel is the people you meet while you’re abroad! Whether you stay in touch with your trip mates and become lifelong friends (awww!) or just spend a few fun days together on the beaches of Costa Rica, you’re broadening your horizons and sharing these human experiences with others - and what could be better than that? Make an effort to learn the names of all your trip mates early on. If you’re traveling with a partner or friend, still try to get to know others in your group! You’ll most likely have a mix of singles, couples and friends on your trip. Striking a balance between quality time with your lifelong pal and all your new trip mates won’t be easy, but it is possible. Plus, when you and your significant other return home, you’ll want to share stories of all aspects of your trip, including who you met. Connect on social media, and do it sooner rather than later. You could wait to exchange information until the airport shuttle at the end of your trip, but it’s much more fun to follow each other’s social media accounts throughout the trip and experience things your fellow trip mates’ perspectives, too. If you travel with Under30Experiences or a similar group, there might be an opportunity to connect via Facebook before you even arrive at your first destination! And while social media can be great, don’t forget to shut the phone off and just enjoy the trip! You’ll be excited to share your trip with your friends, but there will be time for that when you get home. Instead of carefully editing and filtering your photos in real-time, post quickly while you’re abroad and spend quality time with your trip mates. You can connect with friends from home when you go back there. 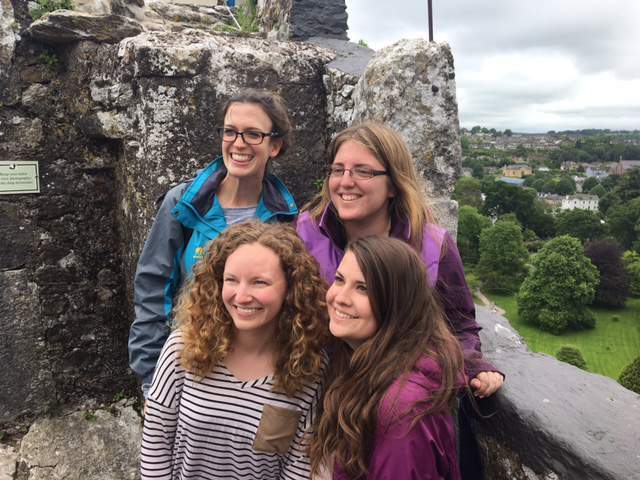 Small group travel is the best, especially when you make the most of it! Chelsea lives in Ann Arbor, Michigan and is a graduate of the University of Michigan. Currently, she works in philanthropy as a Program Associate for the Max M. & Marjorie S. Fisher Foundation. 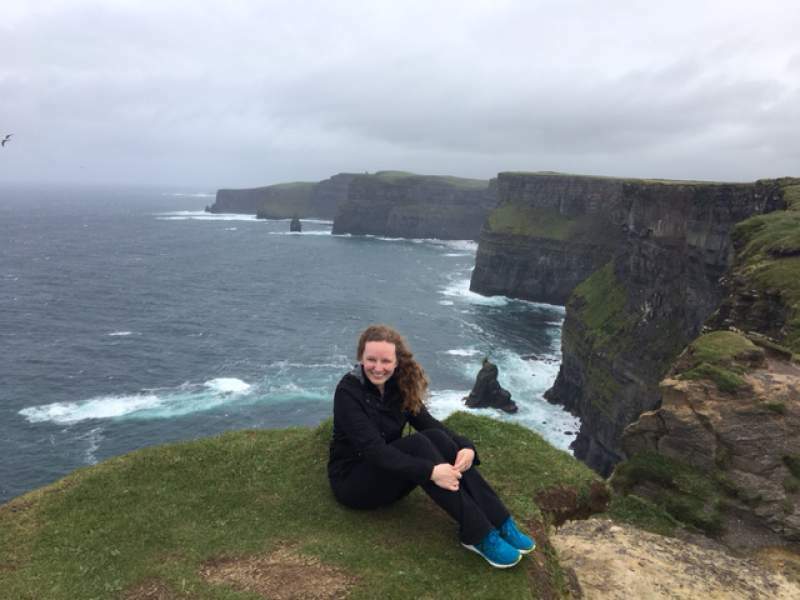 She's new to travel, and attended the U30X "Explore Ireland" trip in 2017!